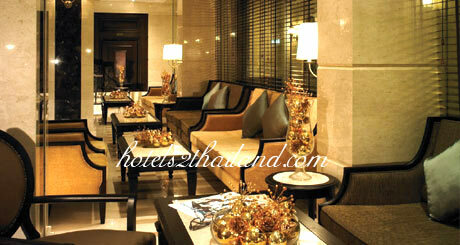 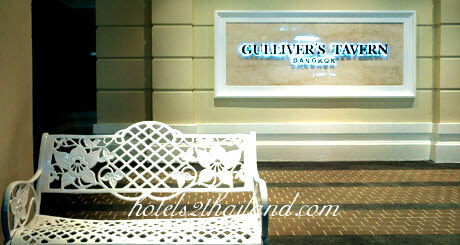 Gulliver's Hotel is a brand new boutique hotel conveniently located in Bangkok's trendy Sukhumvit area. 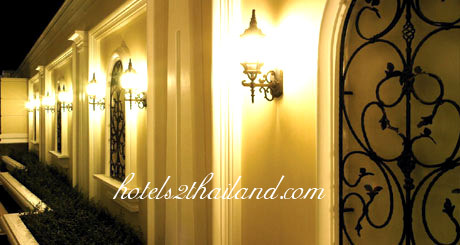 Offering modern and clean rooms and amenities, Gulliver Hotel provides business people, expatriates and tourists a home away from home at affordable prices. 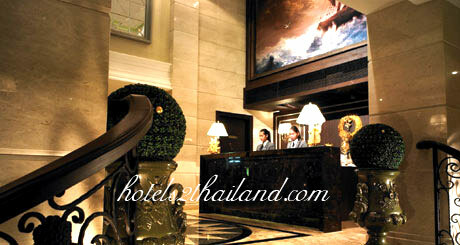 The Sukhumvit area, in many ways, epitomizes modern Bangkok. 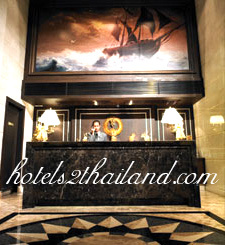 Characterized by high rise buildings, air-conditioned shopping centers, stylish restaurants and a wide selection of entertainment venues, the area is conveniently linked to Bangkok's main tourist and commercial areas by the new Skytrain system. 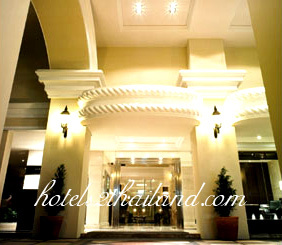 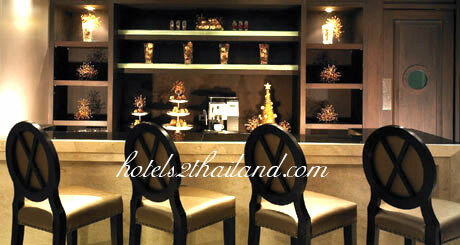 The area provides an excellent base for exploring the sights and sounds of Bangkok.